Fluidmaster's PRO series has been engineered strictly for the Professional installer who demands the very best. More than 60 different toilet manufacturers already equip their products with our market leading valves. 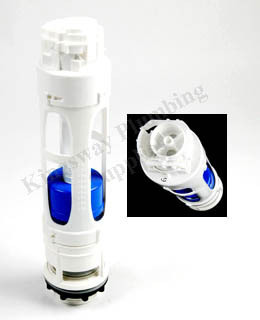 When you buy a fluidmaster valve for your cistern you're getting the finest valve in the world, made by the world's largest manufacturer of toilet repair parts. 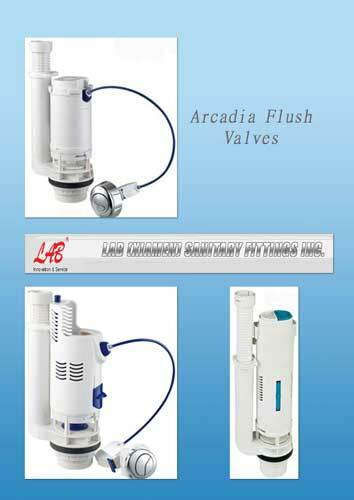 Our valves can be adjusted to limit the water used for each flush. Think smart and install a Fluidmaster product in your cistern.